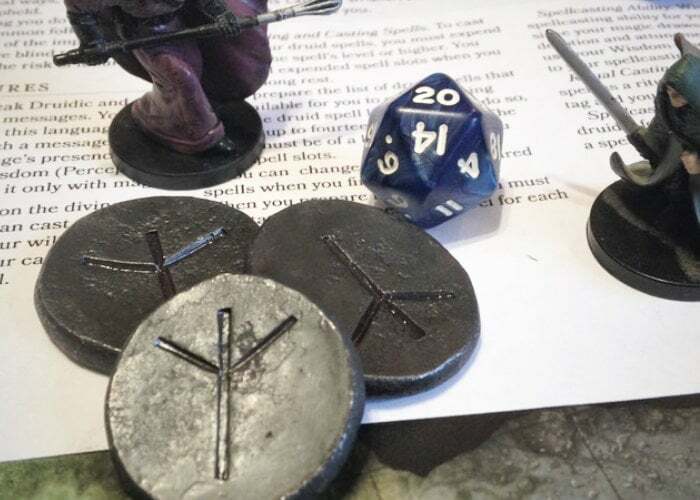 Tabletop role-playing gamers may be interested in new forged iron protection runes created by blacksmith David Savedge. Check out the video below to learn more about the handmade forged Protection Runes designed to be awesome tabletop RPG tokens. A set of six Protection Runes are now available to purchase via Kickstarter priced at just $20 or roughly £15 with delivery throughout the United States. 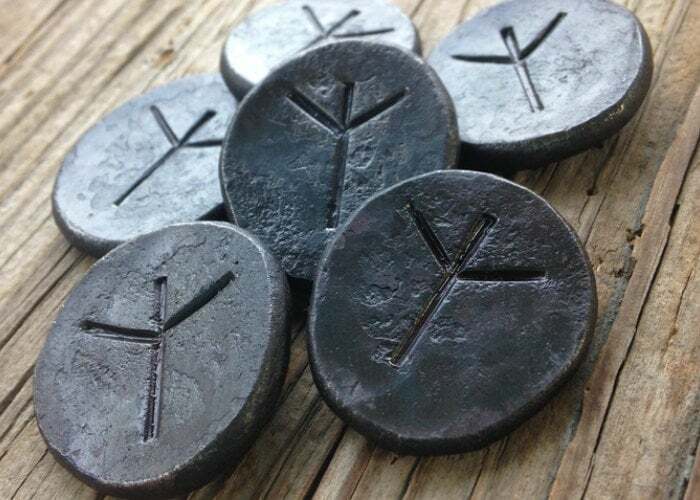 Hopefully David will open up worldwide shipping to allow gamers worldwide to grab a set of these fantastic ALGIZ Protection Runes to adorn their gaming table. “My name is David Savedge and I am a blacksmith and artist. I started smithing and metal work as a child and trained with a journeyman blacksmith at Jamestown Settlement and a master brass founder at Colonial Williamsburg. I have finally built a basic shop on my farm, Ravenstead. It’s a simple shop reminiscent of the 17th century shop I worked in at Jamestown.